Ms. Grant teaches the Health Science classes here at the ALC. She has been teaching at the ALC for 5 years. Throughout those years, she has touched so many lives with her teaching and with her love for her students. Many of those students still keep in contact with Ms. Grant. Natalie has played a huge roll in the growth and success of the ALC, and we are very lucky to have her as part of our ALC team. 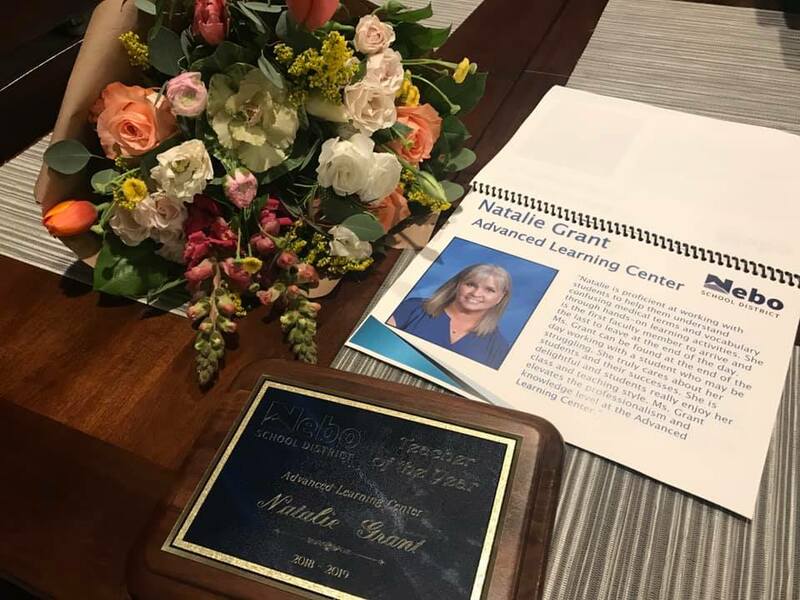 CONGRATULATIONS MS. GRANT, WE LOVE YOU!